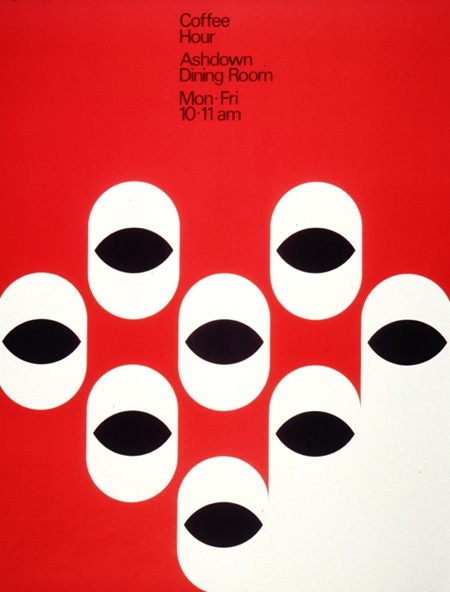 In 1955, Jacqueline Casey (20 April 1927 – 18 May 1992) was recruited by fellow MassArt alumna Muriel Cooper to work at the Office of Publications at MIT. In 1972, Casey became Design Director (of MIT Press), taking over this position as her colleague joined the MIT faculty. Goya, the Disasters of War Exhibition, 1971. Charles Ross: Light Placed, 1977. MIT/Red Cross Blood Drive, 1983. Academic honesty : are our standards clear?, 1984. Gospel concert at Kresge Auditorium, MIT, 1989. In 1989, Casey retired and became a visiting design scholar at the MIT Media Laboratory. Today, Casey is admired as an innovative designer who broke professional gender barriers and elevated design within the culture of MIT. J’aime beaucoup. Merci pour cet article.